Prevalence of exercise-induced bronchoconstriction (EIB) is high in elite athletes, especially after many years training in cold and dry air conditions. The primary treatment of EIB is inhaling a short-acting beta-2-agonist such as salbutamol. However, professional speed skaters also inhale nebulized isotonic saline or tap water before and after a race or intense training. The use of nebulized isotonic saline or tap water to prevent EIB has not been studied before, raising questions about safety and efficacy. The aim of this study is to analyze the acute effect of nebulized isotonic saline or salbutamol on EIB in elite speed skaters following a1,500-meter race. 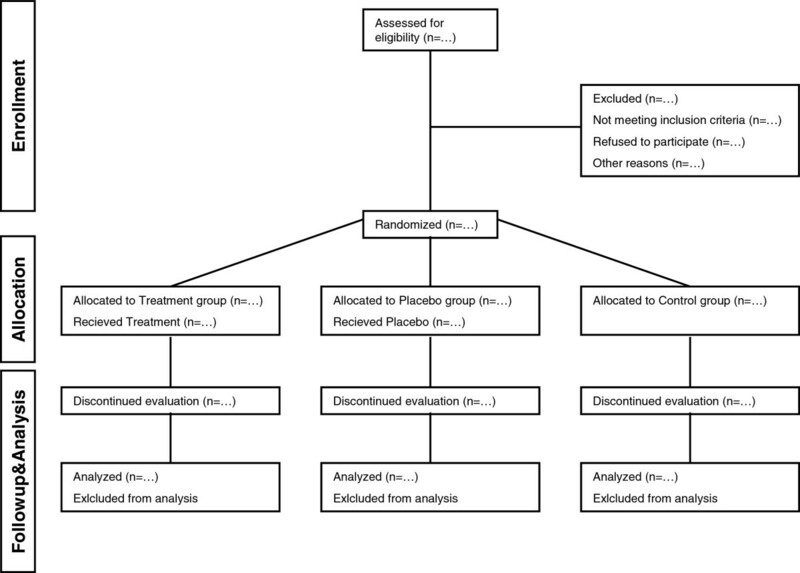 This randomized controlled trial compares single dose treatment of 1 mg nebulized salbutamol in 4 mL of isotonic saline, or with 5 mL of isotonic saline. A minimum of 13 participants will be allocated in each treatment group. Participants should be between 18 and 35 years of age and able to skate 1,500 m in less than 2 min 10 s (women) or 2 min 05 s (men). Repeated measurements of spirometry, forced oscillation technique, and electromyography will be performed before and after an official 1,500-m race. Primary outcome of the study is the difference in fall in FEV1 after exercise in the different treatment groups. The trial is currently enrolling participants. Elite athletes run the risk of pulmonary inflammation and remodeling as a consequence of their frequent exercise, and thus increased ventilation in cold and dry environments. Although inhalation of nebulized isotonic saline is commonplace, no study has ever investigated the safety or efficacy of this treatment. Exercise-induced bronchoconstriction (EIB) is the most common chronic condition in elite athletes . Especially endurance athletes who reach high ventilation in cold, dry air on a regular basis are susceptible to EIB [1, 2]. A study using a canine model highlighted the negative effect of dry air on the airways as it leads to airway inflammation and airway remodeling . In humans this find has been confirmed in bronchial biopsies from competitive elite skiers, showing signs of eosinophilic and neutrophilic airway inflammation in the lungs, similar to those seen in asthma . In elite speed skaters intense training may cause thoracic pain and cause EIB . For this reason many speed skaters use a roll-collar in training to warm and humidify inhaled air. Beuther et al. already showed that warming the inhaled air can reduce EIB . In competition, due to aerodynamics, this method cannot be used. In an effort to reduce EIB and thoracic pain, international professional speed skaters nowadays inhale nebulized isotonic saline or tap water before and after a race or intense training session. In EIB, the primary treatment is a short-acting beta-2-agonist such as salbutamol [1, 7]. This treatment reduced smooth muscle contraction very effectively, but still is an example of symptomatic therapy. The recommended dosage of nebulized salbutamol is 5 mg, which would require a therapeutic use exemption for participating athletes from the world anti-doping agency (WADA) (http://www.wada-ama.org). Although such a dosage is safe in highly trained athletes , we routinely recommend using 1 mg of salbutamol, which we believe leads to substantial reductions in EIB in this population. The use of nebulized isotonic saline treat EIB has not been studied before, raising questions about safety and efficacy. Spirometry before and after exercise is the golden standard for assessing the occurrence and severity of EIB . A fall in forced expiratory volume in 1 s (FEV1) >10%, after exercise (>95% predicted heart frequency) indicates EIB. A potential disadvantage of spirometry is the use of a forced maneuver and not everybody is able to perform reliable measurements. In addition the maneuver requires a forced deep inspiration which in asthmatic children with EIB may lead to bronchodilation , and an underestimation of EIB. The forced oscillation technique (FOT) may be used to evaluate the patency of the airways without the need of forced breathing . Another substitute for evaluating lung function without the need of forced breathing may be electromyography (EMG), however, it has not been used to evaluate EIB [11, 12]. This trial investigates a common procedure in elite athletes. Elite athletes run the risk of pulmonary inflammation and remodeling as a consequence of their frequent exercise, and thus increased ventilation in cold and dry environments [3, 4, 7]. Although inhalation of nebulized isotonic saline is commonplace, no study has ever investigated the safety or efficacy of this treatment. There are some limitations to this study. First and foremost is the inclusion of the participants limited to elite skaters. Not all speed skaters however will show a substantial drop in FEV1 after exercise limiting the power of our study. In our experience however, at least 40% of elite speed skaters in the Netherlands will show a substantial drop in FEV1 after exercise, this is even higher than the percentage of American elite winter athletes experiencing EIB . Furthermore the inclusion of the FOT and EMG measurements will allow more subtle evaluation of pulmonary function, not disrupted by forced breathing [9–11]. We will be able to analyze the smaller airways using the extensive pulmonary function measurements, however we preferred to also assess the damage to pulmonary parenchyma using Clara Cell protein (CC16) . We believe however that analyzing CC16 in serum would have severely hampered the inclusion rate of the participants.